We have designed these models, in order to produce coils having a length of 100 meters and more, according to the cable diameter. As all PS lines, these models too can be equipped with additional units, such as l Labelling machines, automatic Pallet Units and Pallet Wrapper Units. 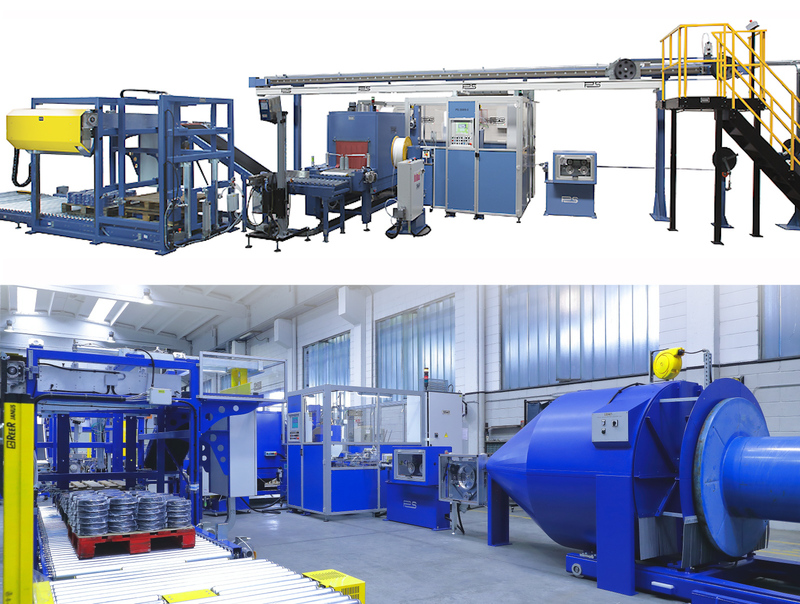 Thanks to their high reliability, these lines can work in tandem with Extrusion lines.